A long, long while back I wrote a post about the Leaping Bunny program. 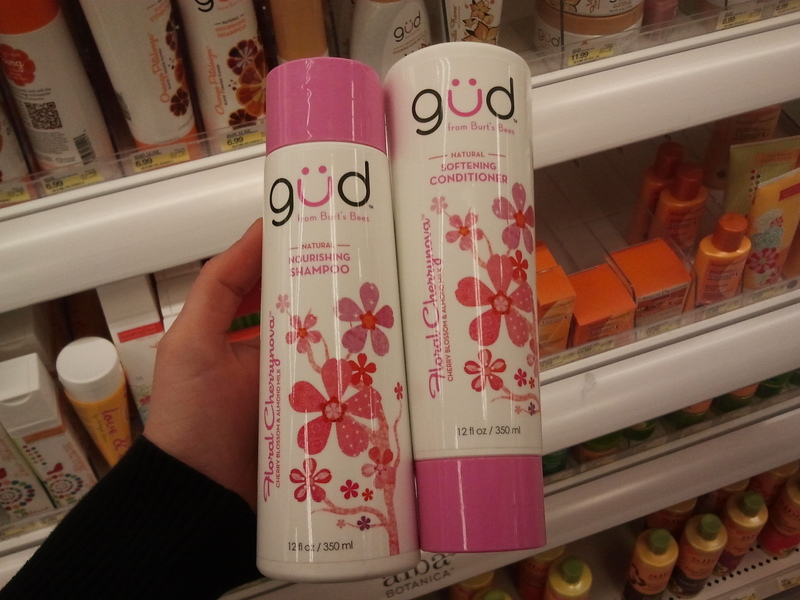 Last Monday, I spent the afternoon in search of new hair care products and makeup. I used the Leaping Bunny App on my phone to help me. It was so useful! I set my sights on Ulta thinking they’d have a lot of products on the list but I didn’t find much so I headed on over to The Body Shop. I saw on the App that The Body Shop was listed under every category of product that I needed! 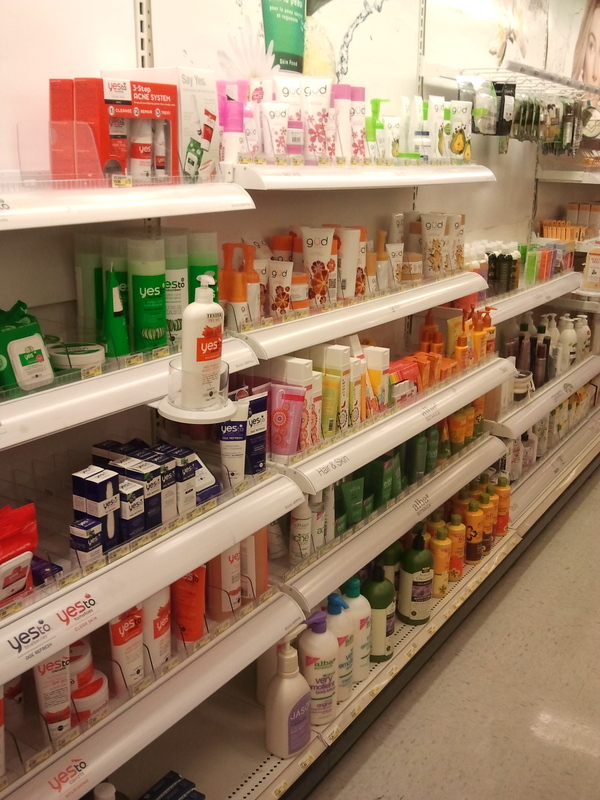 On my way over I was optimistic that I was going to find my new one stop shop for beauty and skin care products. I totally did and then some. At The Body Shop I found not only a friendly sales person but a girl who was genuinely excited about the product and the core beliefs of the company. I may be way behind on the times but I had no idea that The Body Shop was so focused on helping others. Such a breath of fresh air! Not only is the company against animal testing which I’m all about but it has four other core values that are just as great: Support Community Trade, Defend Human Rights, Activate Self-Esteem, and Protect Our Planet. Like me, you’re probably very tired of politics so I’ll leave it at that and move on to the awesome product! I wanted to buy everything I laid my eyes on but Al would have killed me so I picked up only what I needed which was shampoo, conditioner, and eye shadow. 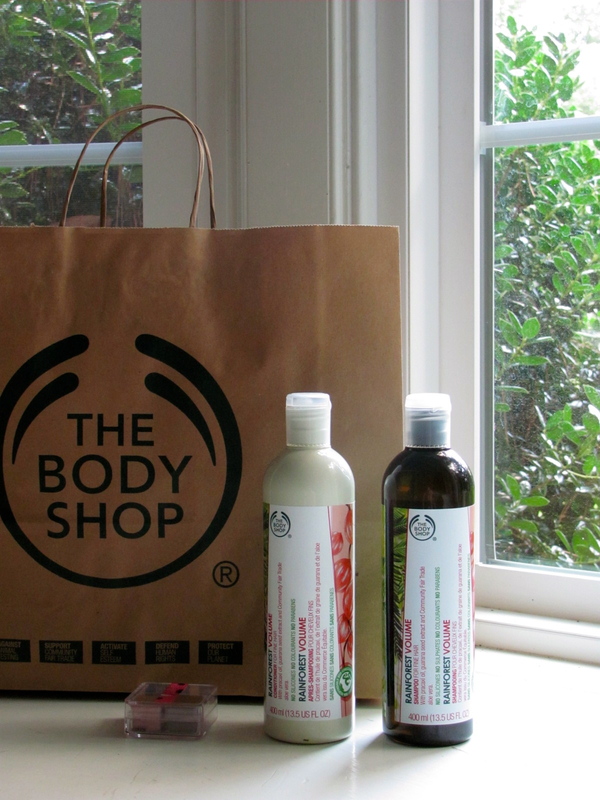 The packaging at The Body Shop is clean and pretty. It’s not too busy and focuses on explaining the product well. Technically I have a lot of hair but it’s also thin so I went with the volumizing shampoo and conditioner. So far my hair really does seem a lot thicker. It also isn’t weighed down and greasy which often happens with other products that I’ve tried. Both have nice, floral scents that I totally want as a perfume. Course they may have it! Next time. 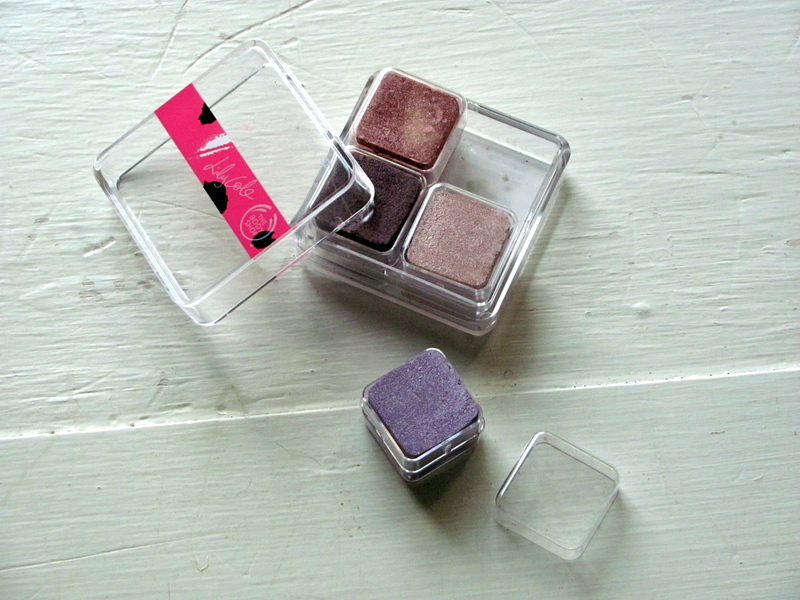 I’ve only used the eye shadows once but they were super smooth and therefore easy to apply. The shimmer looks a bit strong in the case but it’s subtle on the skin. After realizing that I loved the store and didn’t want to leave, I joined the rewards program. You get 10% off all your purchases, coupons when your points build up, free shipping online, and a couple of other perks too. 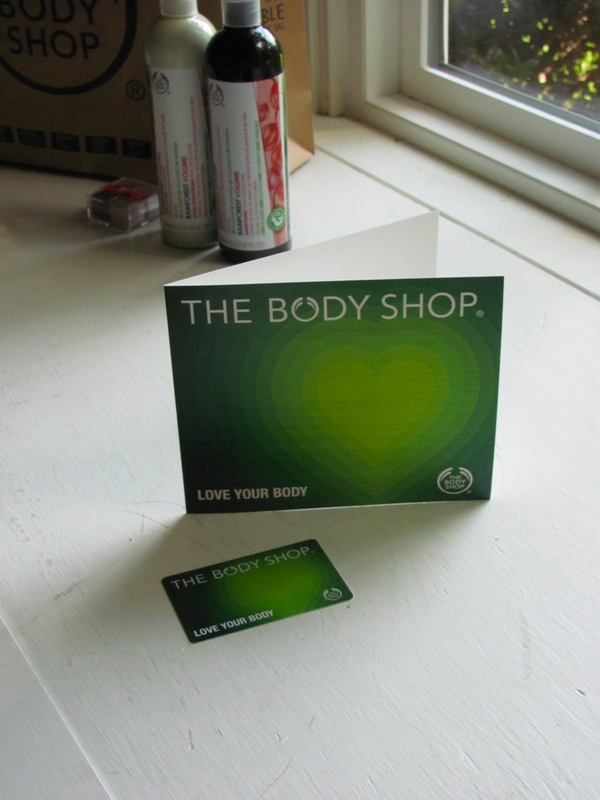 I promise, The Body Shop has no idea that I’ve written this post! I just had to share my positive experience with you. Do you have a favorite store or beauty product? As you all know, I love animals. 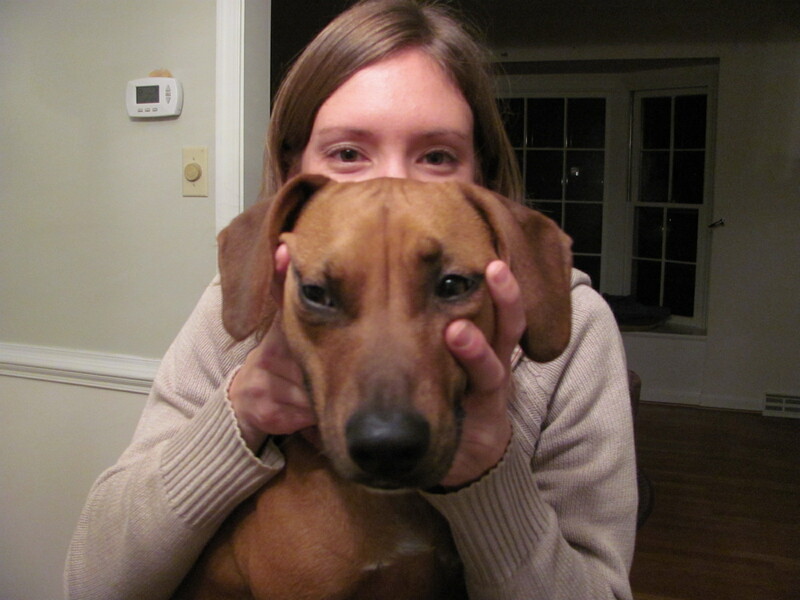 I mean, how can you not love this face? But I don’t just love dogs, I like all animals. Well I don’t enjoy bugs and spiders but I’m wimpy so yeah. A couple months ago Caitlin from Healthy Tipping Point wrote a post on where to find a list of cruelty-free household and beauty products. (I can’t find the post again to save my life but I know it was her.) Here’s an article on animals and how they’re used for the testing of certain products if you don’t know what I’m talking about. Depresssssing. It got me thinking. If I love animals so much why don’t I help them any way that I can? I should support the companies that support the animals. ‘By 1996, ‘cruelty-free’ shopping had become popular, but it was also confusing, sometimes misleading, and ultimately frustrating. Companies had begun designing their own bunny logos, abiding by their own definition of ‘cruelty-free’ or ‘animal friendly’ without the participation of animal protection groups. In response, eight national animal protection groups banded together to form the Coalition for Consumer Information on Cosmetics (CCIC). The CCIC promotes a single comprehensive standard and an internationally recognized Leaping Bunny Logo. We are working with companies to help make shopping for animal-friendly products easier and more trustworthy.’ source. After reading about the company, I didn’t go out and search for the brands listed but I DID look for the little bunny logo on the back of products. You can find the logo at the top of the website. 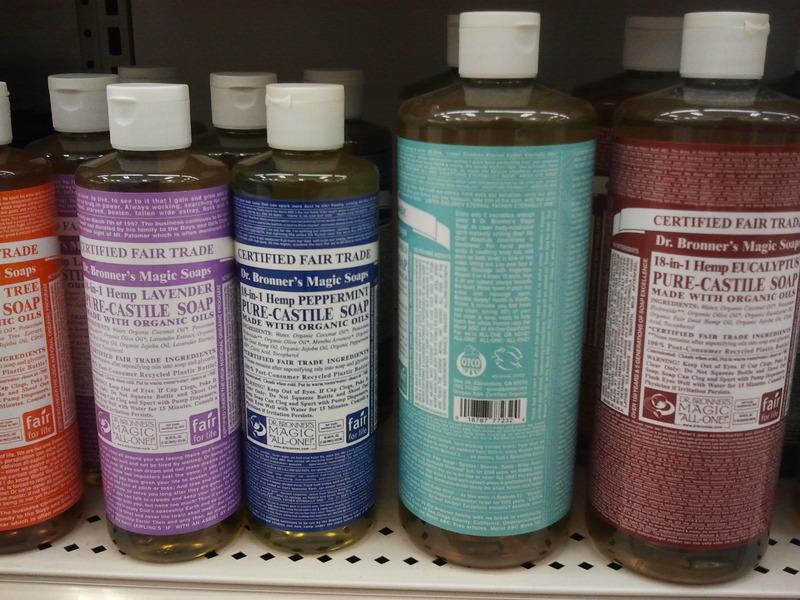 Target has a great selection of organic and cruelty-free products if you’re interested in trying some out. You can kind of see the bunny logo on the turquoise bottle above. Once you know what it looks like, it’s easy to spot when browsing. I thought I’d tell you a little about what I’ve used and what I plan on using. Recently I ran out of shampoo so I decided on this new line of hair care products from Burt’s Bees. I like it so far. It has a nice smell – not too strong, not too weak and it cleans well. 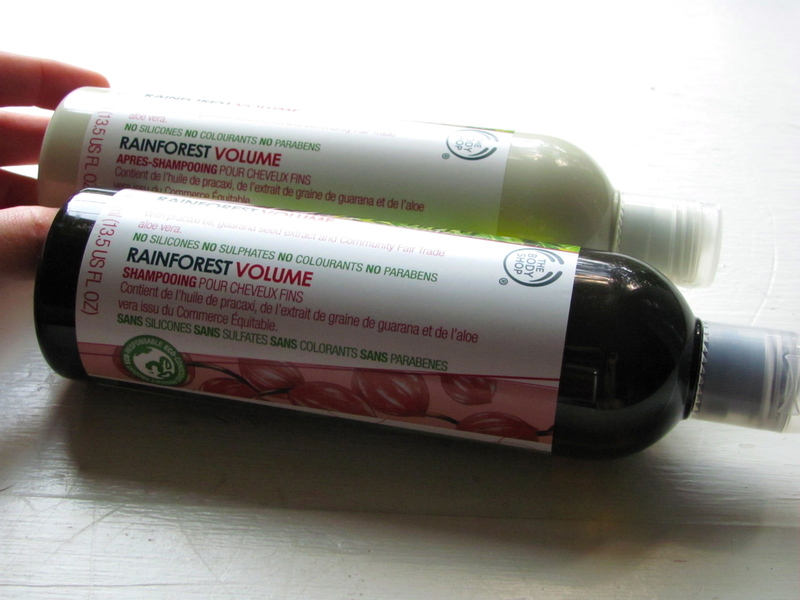 The conditioner is thick which I haven’t seen much in natural haircare products (I’ve found that they’re usually runny). Another plus is that it’s a little cheaper than the regular Burt’s Bees brand! There’s also a variety of smells which is fun. I like to change it up once in a while. 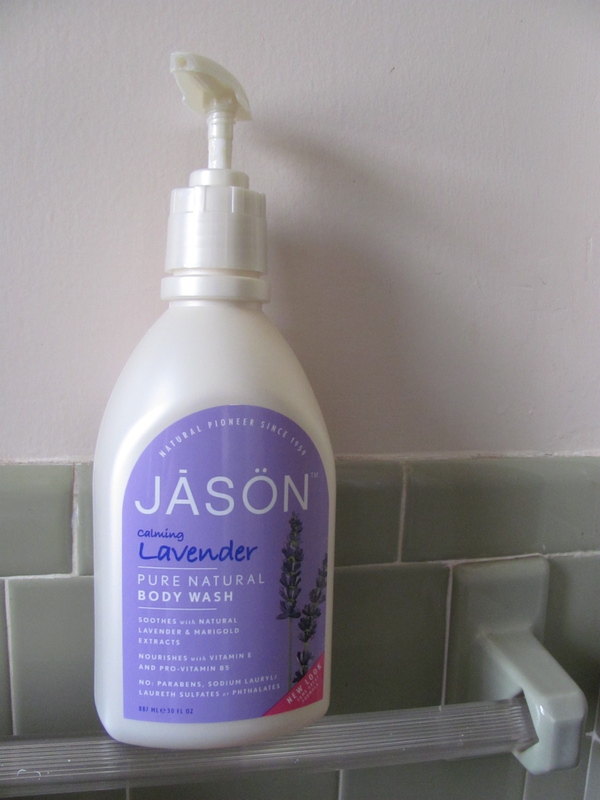 Jason’s is what I use for body wash – it lathers great and has a nice, strong smell. The bottle is giant so I’ve had it for a while and I have no complaints so far. And lastly for my face, I currently use a Burt’s Bees face wash. I’ve used many of their face products and had good results. I think the only other cruelty-free brand that I’ve tried is Yes To. I’ve used the shampoo, conditioner, and make-up remover. Like Burt’s Bees, it has a huge variety of products which is great. As I was thinking about what to write for this post I thought to myself, ‘How the heck is someone going to remember all these products?’. No one’s going to want to write them down before shopping! Then, I saw a link at the bottom of the website for a Cruelty-free App. Perfect! I downloaded it right away and now I’m set (and you can be too)! Whenever I head to the store I can just browse the isles and see if the companies are listed on my phone. Easy Peasy. In regards to makeup, deodorant, toothpaste, cleaning products, and anything else I might be missing, I haven’t converted to the cruelty-free products yet. BUT now that I found that great app I plan on using it regularly and replacing my old products whenever something runs out. Sure I’m just one person and I might step on a few toes with this post but oh well! These are my thoughts and I’m stickin’ to them. 🙂 I’m glad that I’m able to help support these great companies in hopes that one day animal testing will be no more. No act of kindness is too small! Do you have any cruelty-free products in your arsenal?